Although sometimes overshadowed by the ski resorts of its neighbouring countries, Italy is a gem in its own way. 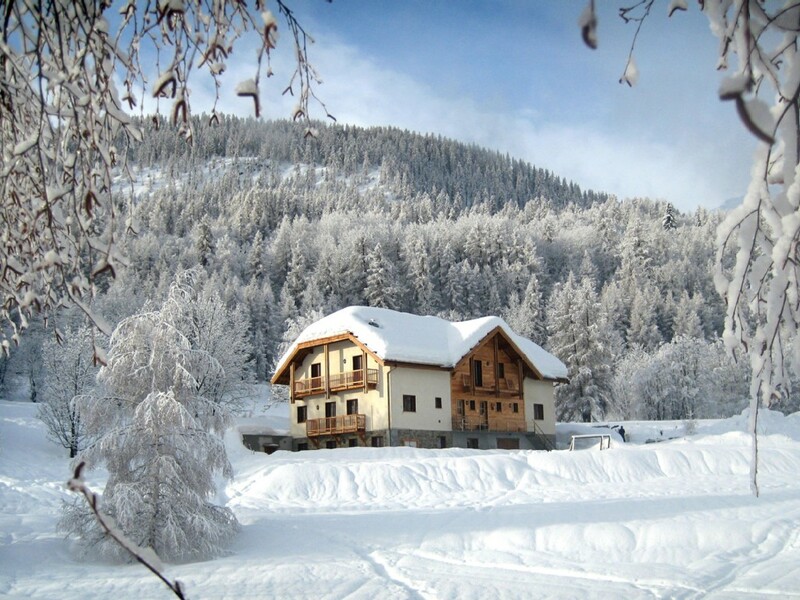 It has more than 300 ski areas, but differs from France, Switzerland and Austria in that some of the main ski centres are located far from one another within the country and the terrains here are also more varied. Whichever ski resort you choose to go to, Italy offers value for money and visitors can look forward to some genuine, warm hospitality. As you can imagine, the beauty of the undulating mountains are worthy of marvel whether they are mostly tainted with summer’s deep green or winter’s sparkling white. The Dolomites, especially, have been hailed has being an unforgettable, unparalleled view to take in – partly because of its rose-tinted marble. This country is branded by its relaxed atmosphere, making it perfect for those who like to take it easy on holidays. 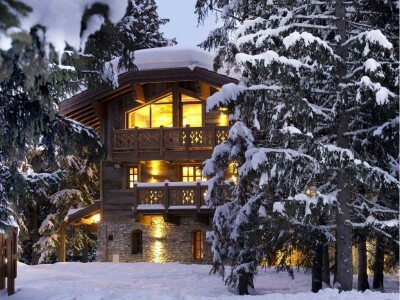 The focus is split relatively evenly between skiing and other activities, with cuisine and lazing around in heated pools often receiving just as much attention as the slopes themselves. This would also be a destination of choice if you would like more value for your money both in terms of accommodation and cuisine. Expect fun apres ski, pizzerias and restaurants that appease any appetite with their rustic flair and plentiful portions. Your options include what is commonly referred to as the Italian Alps (in the northwest) and the Dolomites (in the northeast) – although, technically, both of these actually form part of the Alps. Another well-known ski area in Italy is Mount Etna in Sicily. In the northwest, you will find places like Monte Cervino which Italy shares with Zermatt in Switzerland, and Monte Bianco which is shared with Chamonix in France. 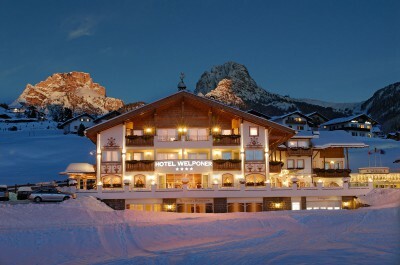 In the northeast below Austria, you’ll find Dolomiti Superski which offers a wide variety of slopes. 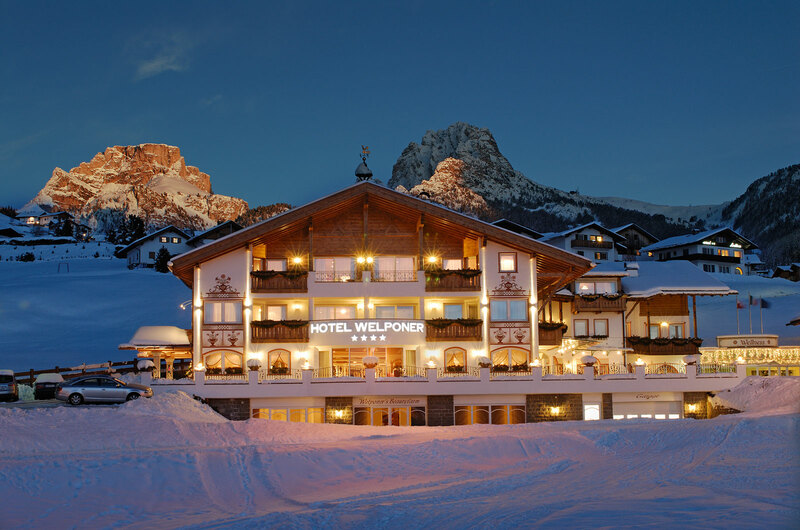 One ski pass grants you access to 12 different areas to go ski at, including Cortina d’Ampezzo, Bolzano, Val Pusteria, Madonna di Campiglio, Val Gardena, Val di Fassa, and Sasso Lungo. Situated close to the highest active volcano in Europe, Mount Etna may not be the most obvious ski destination to spring to mind. Despite this, the mountain has around six pistes and reaches 3323 metres into the sky, resulting in good snow coverage for a good couple of months every year. The ski regions in northern Italy are often referred to as the sunny side of the Alps and the bulk of its offering includes intermediate and beginner slopes. 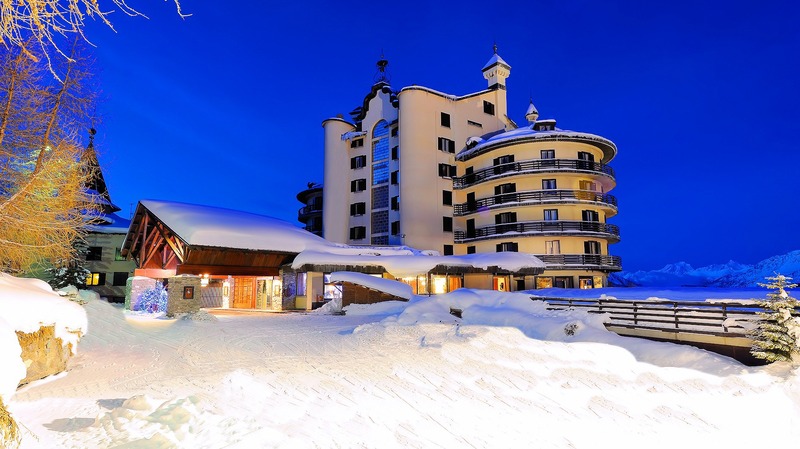 With that in mind, advanced skiers can always opt to take advantage of the great accommodation and dining rates in Italy, and travel to a close-by resort in Switzerland or France for some more challenging terrains. The fact that this country is a bit of a hidden gem when it comes to skiing allows for shorter queues and less crowded pistes. Grooming and maintenance of slopes makes for a pleasant experience, while snowmaking ensures that snow levels are up to standard where necessary. Moreover, some of the slopes on the Dolomites are at such a high altitude that you could ski on them for the better part of the year. Many resorts in Italy generally have a small-town feel to them with some hotels even being run by families. Other accommodation will include everything from chalets to apartments. Overall, resorts can be rich in history, offering a genuine Italian experience. And, as you may have guessed, food and wine are both plentiful and divine regardless of where you stay. No matter the length of your stay or your ski destination of choice, you will soon find that Italy just has a way of making you feel like you’re immersed in another world altogether. 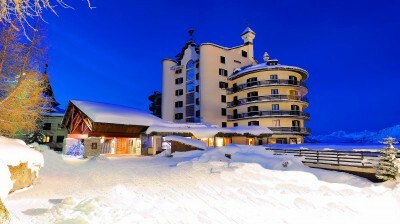 Take advantage of this cost-effective ski holiday spot and get ready for an unforgettable experience.